The important heat-treating processes during gear manufacturing include preparation treatments before machining or hardening, and hardening treatments. Forging/forming and preparation treatments prior to hardening. Bevel gears for automotive differentials can have teeth forged to final net shape, with no gear cutting or soft finishing needed. Heat treating is one of the most important steps of gear manufacturing; it not only significantly contributes to the overall gear cost (30 percent) but also affects the final properties and failure modes of the gear . 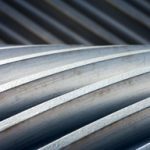 Gear cutting and soft finishing are easy to perform on annealed steel, whereas heat treating transforms the steel to a harder martensitic phase, which is difficult and expensive to machine. 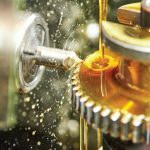 As a result, the gear designer’s strategy is to perform minimum machining on the hard form of steel after heat treating, preferring such minor operations as honing or lapping . 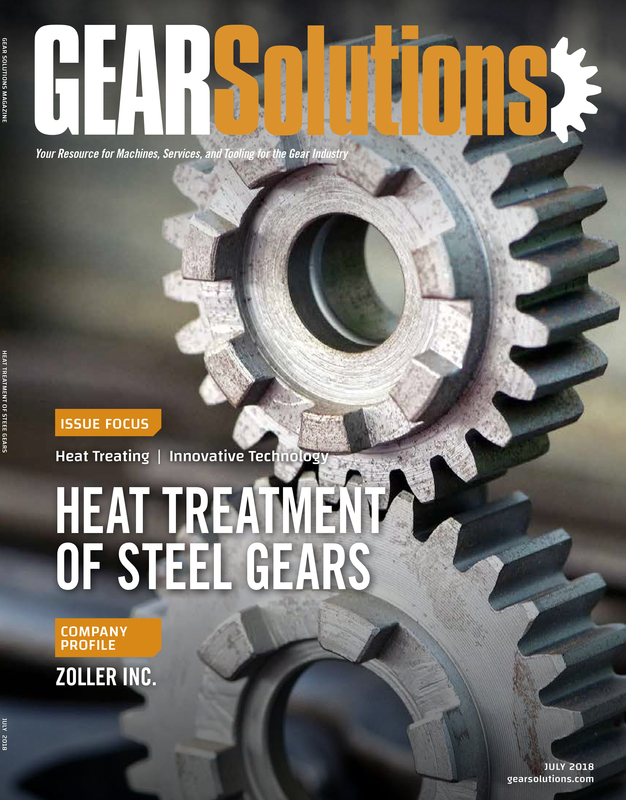 However, the heat-treating operation is considered to be one of the most uncertain steps in gear manufacturing. For example, within-the-batch and batch-to-batch distortion variation during heat treatment could necessitate grinding of gear teeth, with a very high associated cost. Furthermore, finish grinding reduces the surface case depth of the case-hardened gear, with an adverse impact on its wear performance and fatigue life. It is expected that gears will continue to be a preferred power-transmission solution, with enhanced power density, improved power-transfer efficiency, improved reliability, and reduced noise . These goals can be realized through integration of innovative gear design, enhanced gear materials, and innovative manufacturing processes. 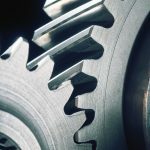 The four interconnected foundational elements of materials science and engineering — materials processing, microstructure, physical and mechanical properties, and product performance — are equally applicable for gear design. 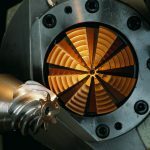 It is expected that by 2025, integrated computational materials engineering will mature and will significantly accelerate gear development as well as enable efficient gear design. Figure 1: Major steps and available techniques in the gear manufacturing process, adapted from . The important heat-treating processes during gear manufacturing include preparation treatments before machining or hardening, and hardening treatments. The treatments before the hardening operations, such as annealing, stress relieving, and normalizing, are carried out to enable the gear-cutting and soft machining operations. 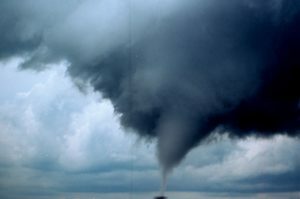 After the machining of the gears to their near-final shape, one of the five common hardening methods is used. 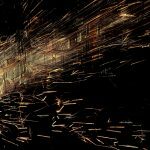 These five hardening methods are carburizing and quenching, through hardening, induction hardening, nitriding, and carbonitriding. 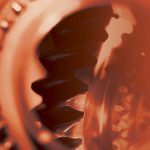 Of these five methods, the two-step process comprising carburizing and quenching is the most common gear-hardening heat treatment because of its balance of performance and cost. Distortion during heat treating is one of the most important factors affecting the quality, performance, and cost of gear manufacturing. It has been extensively studied across the gear- production chain for the past decade . The key contributors to the cost of distortion, in descending order of magnitude, are geometrical design, materials selection, manufacturing operation, and heat treating. 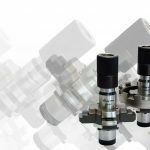 Some of the effective approaches for distortion control are the optimization of key parameters across the process chain by leveraging design and process models and taking measures for compensation of distortion at the design stage. In this comprehensive approach, key carriers of distortions across the process chain (e.g., alloy segregation during casting, residual stress during turning and heat treating) are identified . 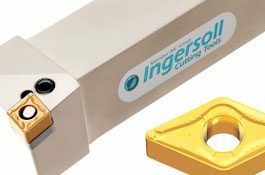 A good understanding of these important mechanisms helps in deciding appropriate manufacturing strategies, such as cutting, machining, and quenching control, along with compensation at appropriate stages. This approach has been validated as a method for identifying the process parameters affecting the distortion of disks (blanks) for gear manufacturing, and it is also applicable to distortion in final gears [5, 6]. Because of the importance of distortion, a benchmark project was carried out by Intelligent Manufacturing Systems-Virtual Heat Treatment in which precise measurements of distortion and residual stresses were carried out during carburizing of a cylindrical bar, a machined gear blank, and a final helical gear [7, 8]. 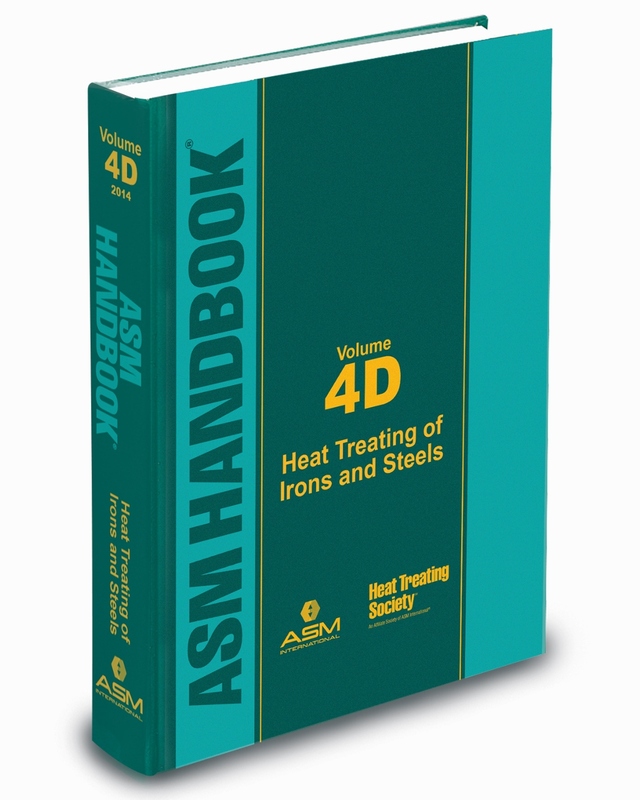 This is a summary of an article originally published in ASM Handbook, Volume 4D: Heat Treating of Irons and Steels; J. Dossett and G.E. Totten, editors. Copyright © 2014 ASM International®. All rights reserved. asminternational.org. Gear Industry Vision: A Vision of the Gear Industry in 2025, developed by the gear community (Publisher), Sept 2004. F.J. Otto and D.H. Herring, Gear Heat Treatment, Part I, ASM Heat Treat. Prog., June 2002, p 55-59. A.K. Rakhit, Heat Treatment of Gears: A Practical Guide for Engineers, ASM International, 2000. H.W. Zoch, Distortion Engineering — Interim Results after One Decade Research within the Collaborative Research Center, Mater.wiss. Werkst.tech., Vol 43, 2012, p 9-15. B. Clausen, F. Frerichs, T. Kohlhoff, T. Lübben, C. Prinz, R. Rentsch, J. Sölter, H. Surm, D. Stöbener, and D. Klein, Identification of Process Parameters Affecting Distortion of Disks for Gear Manufacture, Part II: Heating, Carburizing, Quenching, Mater.wiss. Werkst.tech., Vol 40, 2009, p 361-367. E. Brinksmeier, T. Lübben, U. Fritsching, C. Cui, R. Rentsch, and J. Sölter, Distortion Minimization of Disks for Gear Manufacture, Int. J. Mach. Tools Manuf., Vol 51, 2011, p 331-338. T. Inoue, Y. Watanabe, K. Okamura, M. Narazaki, H. Shichino, D.Y. Ju, H. Kanamori, and K. Ichitani, A Cooperative Activity on Quenching Process Simulation — Japanese IMS-VHT Project on the Benchmark Analysis and Experiment, Trans. Mater. Heat Treat., Proc. 14th IFHTSE Congress, Vol 25, 2005, p 28-34. Y. Watanabe, D.Y. Ju, H. Shichino, K. Okamura, M. Narazaki, H. Kanamori, K. Ichitani, and T. Inoue, Cooperative Research to Optimize Heat Treating Process Condition by Computer Based Technology, Solid State Phenom., Vol 118, 2006, p 349-354. Previous articleYou Say You Want a Lubrication Revolution? Satyam S. Sahay is with John Deere Asia Technology Innovation Center, India.